“It really is amazing what one small leap of faith can lead to. I look back over that last three years and cannot help but be amazed at what we have achieved. We started with one person’s passion for a completely different approach to working with young people, and have turned it into an army of enthusiastic, committed, self-confident, accomplished and highly skilled circus performers – right here, in the valleys of South Wales. (Rowan is currently on maternity leave.) 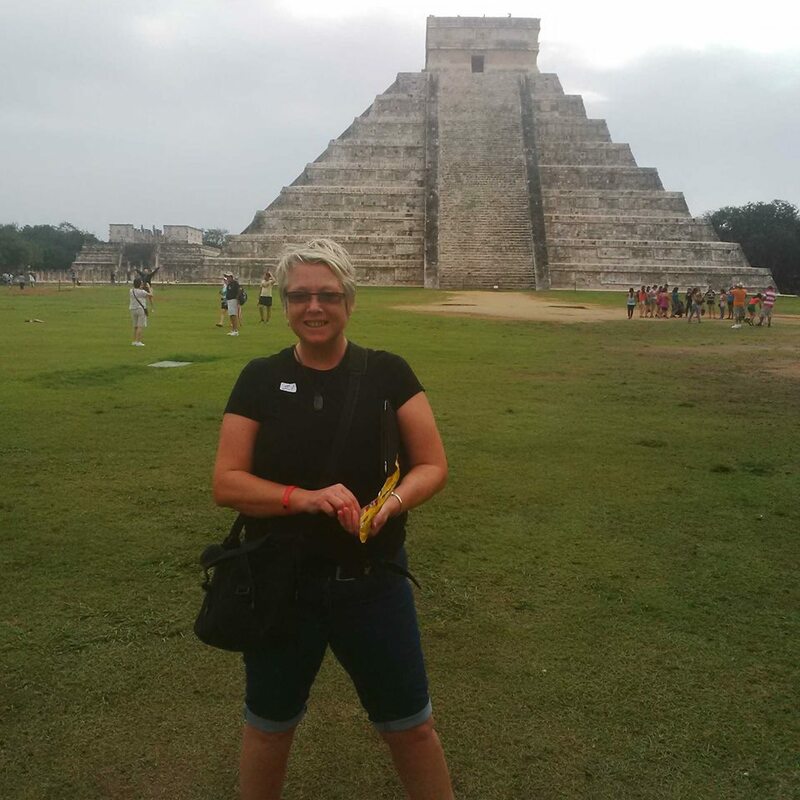 Rowan Whitehead has been working for Organised Kaos since 2010, where she has been teaching, performing and gaining experience in Fundraising, admin and Building Renovations. 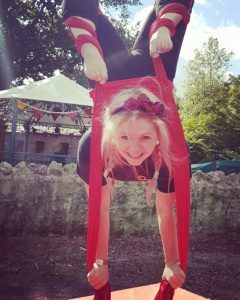 She has been doing Static Trapeze from the age of 4 and has extensive skills in teaching young people and adults. She graduated from Middlesex University with a First Class Honours in Theatre Arts in 2010, and lives in Gwaun Cae Gurwen with her partner and 2 year old son. Aerial Tutor. 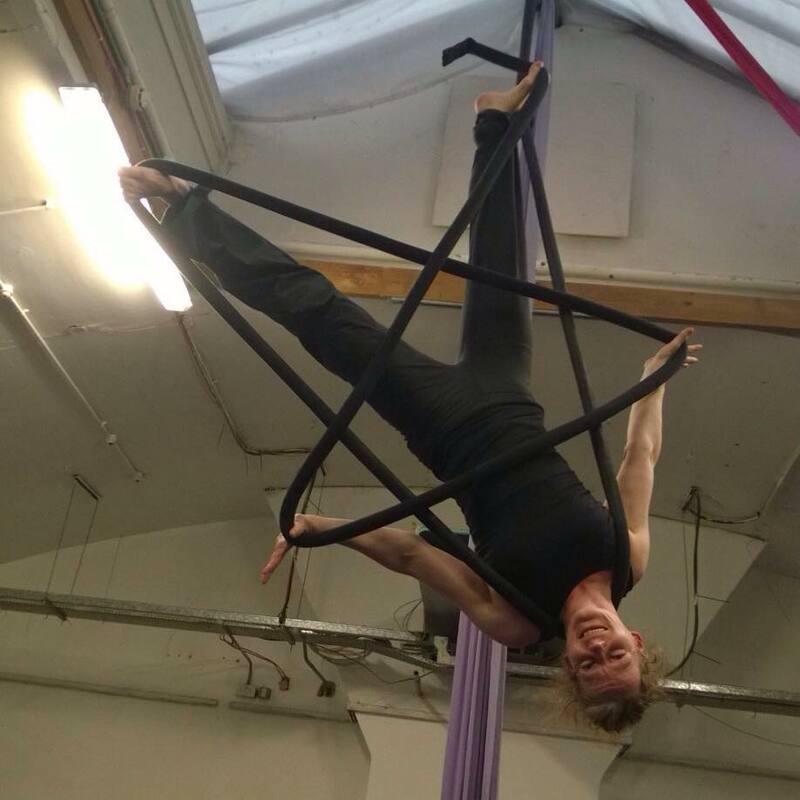 Lyn Routledge is one of the UK’s leading aerialists. In a career spanning 17 years she has performed and taught worldwide. She currently teaches evening classes for both Circomedia and Organised Kaos, is a specialist rope teacher on Circomedia’s degree course and a regular teacher on the European Aerial Dance Festival. She regularly acts as an aerial consultant on other artists’ creative projects. Lyn is equally happy teaching top professionals and absolute beginners. 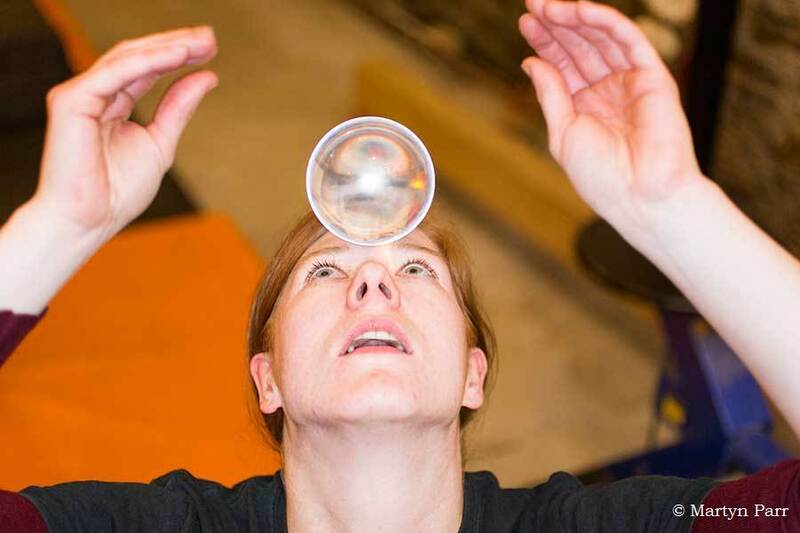 Her teaching encourages strong foundation technique and an understanding of how and why tricks work, so that students will be empowered to create their own material and experiment safely with the vocabulary they have gained. Tysonne has been involved in Organised Kaos since 2011, he met them during The Passion, Port Talbot (starring and co-directed by Michael Sheen). 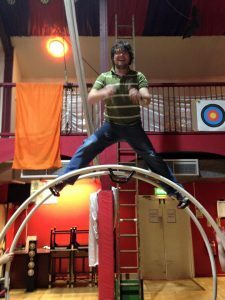 After volunteering for few years he now runs social circus on Friday evenings and brings a lot of enthusiasm to the role. Outside of circus he works in a residential home and lives in Gwaun Cae Gurwen, with his partner and 2 year old son. Jordan is new to the OrganisedKaos family. She first started learning aerial while she was away in Ireland, studying Irish Music and Dance. During her time at the University of Limerick, she was introduced to aerial dance through a show – performed by Fidget Feet. She then got the opportunity to learn aerial through her course and eventually became an assistant teacher. Jordan has since graduated and moved back home to Swansea. Jordan found OrganisedKaos and continued her aerial training and will now be teaching the aerial classes on Tuesdays and Wednesdays.